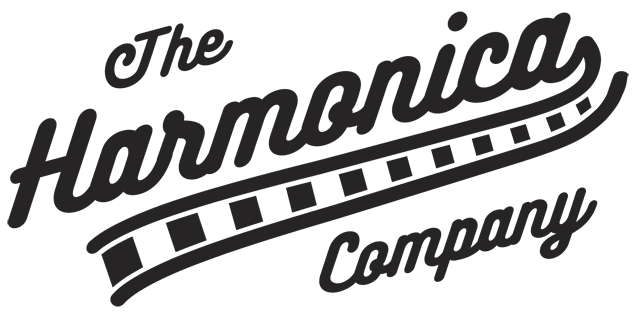 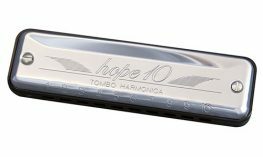 Tombo harmonicas have a history of more than 80 years since it was established in 1917. 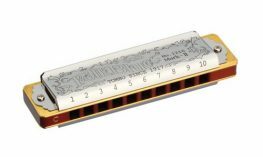 Their mouth organs are produced with Japanese craftsmanship and venerable tradition is highly admired by harmonica players all over the world. 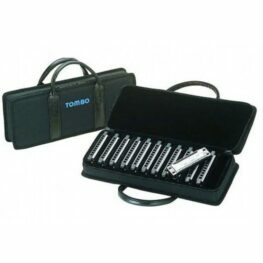 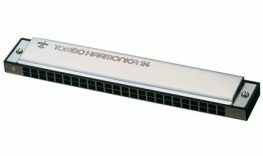 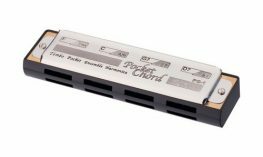 Tombo is regarded as a top quality mouth organ manufacturer, and their harmonicas produce great sounding music. 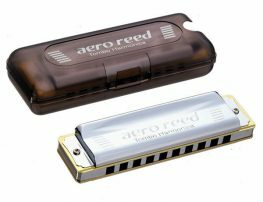 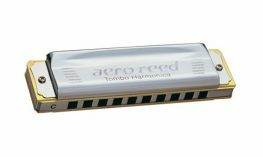 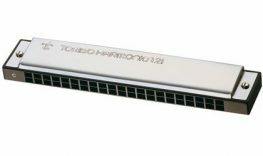 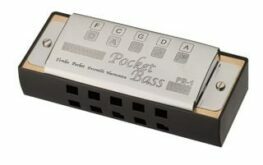 Tombo were chosen as the manufacturer to the popular Lee Oskar Harmonica range.